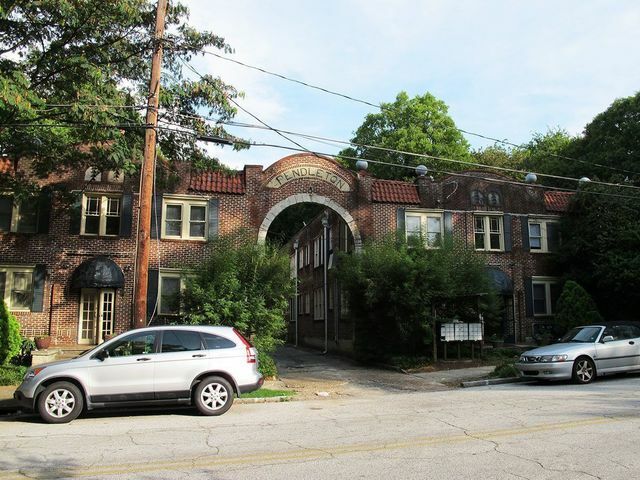 Sherwood Forest is the neighborhood directly north of Ansley Park. 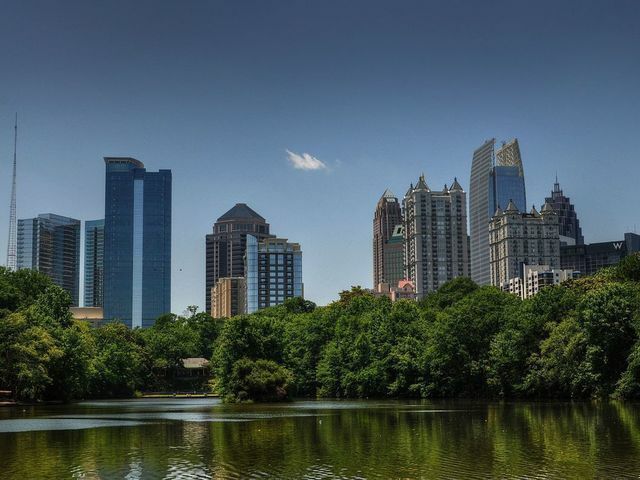 Like Ansley Park, it is just east of Peachtree Road and west of Piedmont Park. Architecturally, however it couldn’t be more different. This post-war community features a number of ranch houses, many of which sit on sprawling lots. 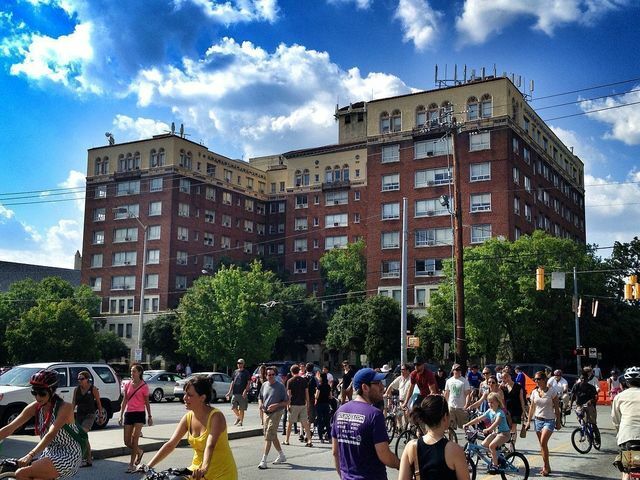 The neighborhood feels more suburban than Ansley Park as well, as the neighborhood has less pocket parks, winding roads and architectural diversity. 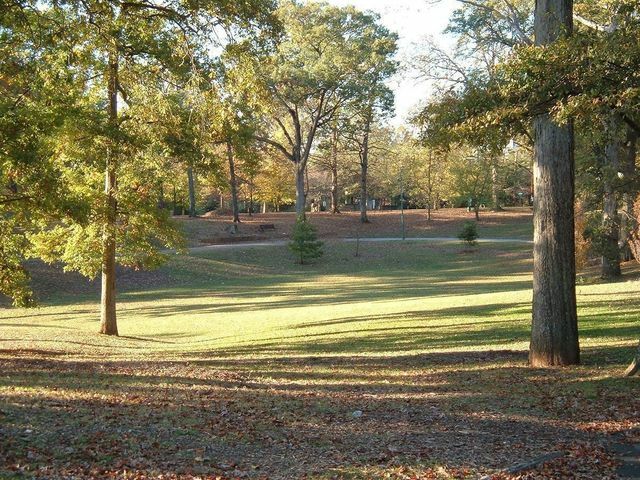 Make no mistake though, Sherwood Forest is as beloved as any intown neighborhood- its central location and beautiful homes make it a popular destination. Ecco – Seasonally inspired cuisine with a European influence.